Picture a perfect white sand beach with warm ocean water. Imagine a middle age lady hauling her beach bag and a comfortable folding beach chair. She scours the beach for a perfect spot and finds what she thinks is the best location about twenty feet from a rocky jetty and thirty feet from the tide line. She sets up her chair, lays out her beach towel, decants a glass a chardonnay into her plastic wine glass and sits in a slightly reclined position starting to sip her chilled glass of wine. Enjoying the wine she thinks it is time for a cigarette. She pulls out a Marlborough Light and lights up her cig. Suddenly there is a kaboom and she is flung from her chair onto the rocky jetty 20 feet away. She is injured and needs hospital treatment but survives. Is this Tunisia and a terrorist act? No this is Rhode Island and not a terrorist act. This actually happened and happened by accident. Many years before she sat on the beach the US Coast Guard had laid copper cables on the beach and had abandoned the cable. Over the years the insulation on the cable wore away and the seawater corroded the copper. A resulting chemical of the corrosion reaction is hydrogen. The hydrogen got trapped in pockets under the beach surface. The lady had perfect timing of lighting the cigarette and disturbing the beach sand to ignite a pocket of hydrogen that had sufficient energy to propel her like a human cannon ball into the rocky jetty. 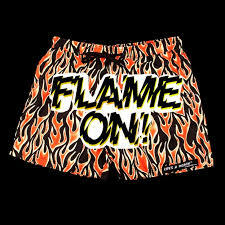 Hydrogen has a very wide flammability range in air (4% to 75%) but needs a spark to ignite. 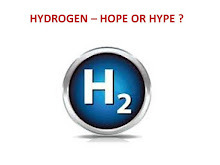 I wrote a textbook on hydrogen (Hydrogen – Hope or Hype?) and never ever conceived that an accident like this could happen. As part of my work I investigated a fire in a semiconductor manufacturing facility where an incompetent contractor switched hydrogen for nitrogen and helped cause a billion dollars of insurance loss burning down the factory. Simply put hydrogen goes kaboom pretty easily when there is a spark. Just yesterday I read the US Department of Energy link below to use hydrogen to store the energy of intermittent wind generated electric power. The technical aspects of this are very simple. But the expense is enormous and it is actually not competitive with simply storing the electricity in a lithium ion battery. The DOE idea is kind of like the Rube Greenberg idea that AC Transit wasted eighty seven million dollars on for their few fuel cell buses. Here is my blog on that. My advice to folks going to the beach is that you don’t smoke cigarettes, just enjoy the fresh air. Also pick a spot high enough up the beach that remains dry during high tide thereby preventing the buildup of pockets of hydrogen via the corrosion of buried cables. Also make sure that the Department Of Energy is not producing hydrogen from wind power anywhere close to your favorite beach. Yeah life is a beach and because of entropy shift happens. It is the buried shift that will get you. Despite the “green” policies of the Obama administration gasoline consumption is soaring. The President is failing us in his energy policy. It is actually a disaster. In the three years since Dr. Moniz took over the Department of Energy from Dr. Chu, Carbon Dioxide emissions have grown each year. Moniz gave a thumbs up to Ivanpah the project I have rightly called Solyndra times three. Moniz is happy to have “assisted” in the Iran deal. If Moniz cannot comprehend Ivanpah how in heavens name will he contain the centrifuges of the Ayatollah? 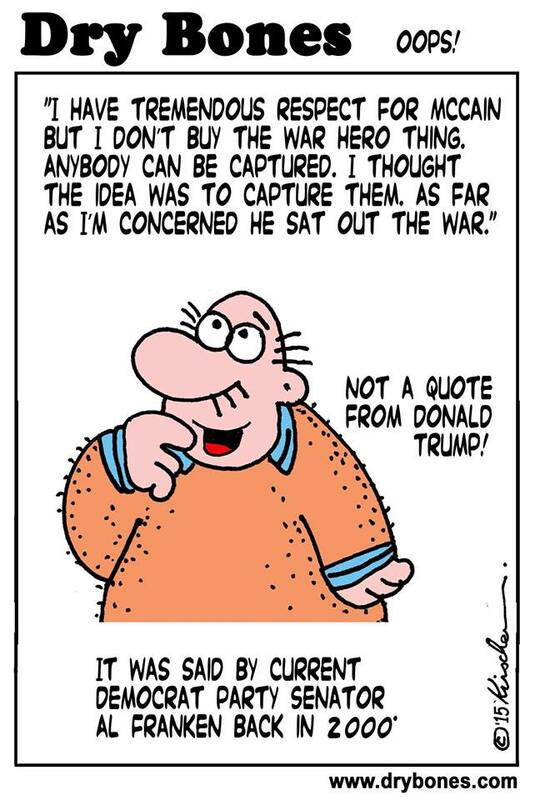 The Ayatollah made a hateful speech and we are going to let him spin centrifuges and give him Billions of dollahs. I just shake my head in disbelief at the state of the country from Chatanoogah to Caliphorniah one cannot live in peace. 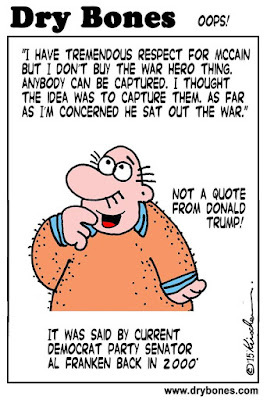 The Donald has real hair and has pointed to real problems but CNN and my Congressman think Donald is a joke and wears a wig. Bernie Sanders is pointing to real problems. Bernie knows it is the Military Industrial Congressional Presidential Gubernatorial Statehouse Complex that has deprived most citizens of money, rights, and the pursuit of happiness. Getting back to gasoline consumption it is all because money is wasted by Feds and the States on giving rich folks tax credits to buy EVs. EVs are a joke. We need to get Prius type hybrids in the hands of many millions not plug-ins in the hands of thousands to make a dent on gasoline consumption. The precious lithium should not go to the 1% it should be spread around to the 99%. Tesla is now offering a 90 kwh battery pack at $3,000 premium to the 85 kwh pack. This actually proves my contention that batteries are still very expensive. The option costs $600 per kwh and note it is really only the cost of the cells as the battery housing, thermal management system, and battery control system are essentially identical. Thermo bats 1,000. I believe that Tesla battery packs are still far too expensive for them to sell a people’s EV at a profit. Time will tell if Model 3 is a success. If the battery pack can enjoy several thousand cycles, and the car can go the distance of 30 to 50 years of driving, then it will be a success. My great hope in plug in cars is not a price reduction but a cost of ownership reduction by having very long lived batteries. I found this link about a guy in Washington DC who has 120,000 miles in 2 years in Tesla Model S.
I was thinking how does a guy drive 60,000 miles a year in DC??? It can’t be that he is a lobbyist as they just hang out in fine bars, clubs, and restaurants in town. It could be that he is an Uber lobbyist driving the rich and famous. The photo of the car in snow seems to be taken in a large estate he might own. All that snow and a Tesla had me thinking what ever happened to the New York Times reporter John Broder that reported his Tesla battery went flat. I know the NYT threw him under the electric bus but where did he wind up? I do hope he landed on his feet as he was not factually incorrect about the trip he took in ice cold weather in early 2013 in that Model S.
It is strange how Broder now lives in obscurity, Musk is the new Edison, and the US consumes more gasoline as EVs collectively are a commercial flop. Americans and the Obama administration live on hope even if it fantasy, truth is just a passenger on the diesel bus. 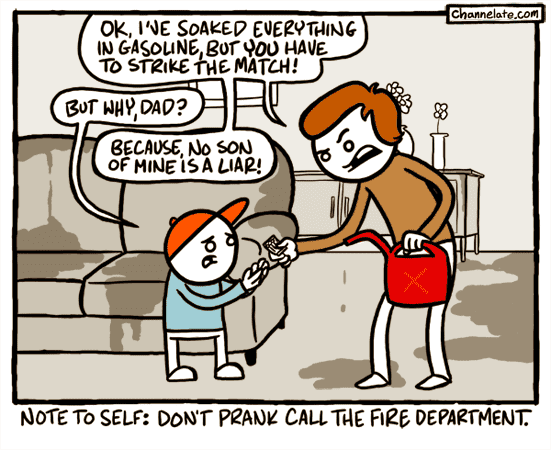 The EV is a prank call to world about sustainability. Our problem is social not the fuel. Like I say "you can fuel some of the people some of the time, but you cannot fuel all of the people all of the time." Response: The Bloom project manager, Mr. DeMeis provided the following testimony: “…the emission is 773 pounds per megawatt on natural gas. 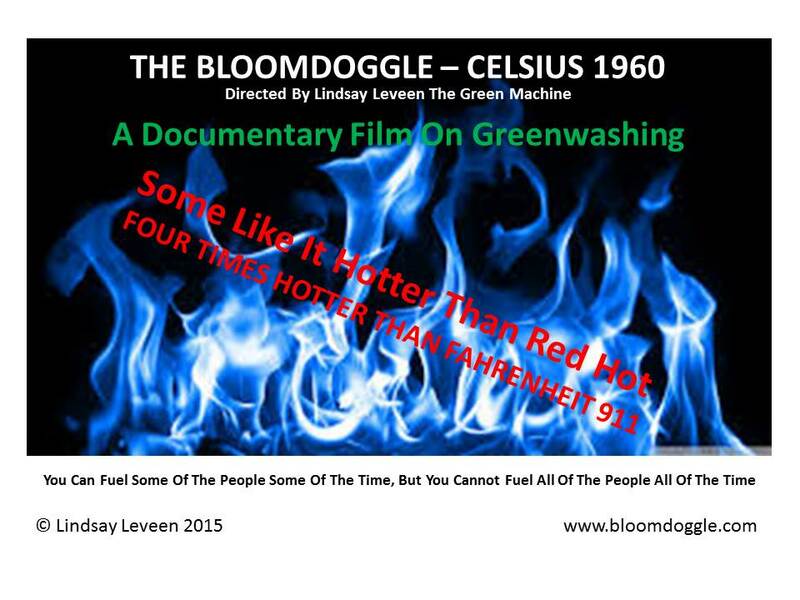 That’s the average.” He also referred to the Bloom Energy Data sheet “cutsheet” which specified 773 lbs of CO2/MWh at a specified efficiency of approximately 57% LHV. As an average would indicate, the systems actually function in a range of efficiency so there is some variance in the CO2 emissions within tolerances. For example, presently the Bloom Energy Servers deployed in Freehold and Middletown are both performing at above 60% LHV efficiency with a resulting CO2 emissions rate of less than 735 lbs/MWh, well below and considerably favorable to the 773 lbs of CO2/MWh referenced in the testimony. There will be some degradation in efficiency of the Bloom Energy Servers over time resulting in a slight increase in the CO2 emissions rate which is why the 773 lbs/MWh was referred to as an average number in the testimony. This average of 773 lbs/MWh is comprised of a range of performance that is expected to be 735-849 lbs of CO2/MWh based on an efficiency range of 60% to 52% LHV. Current Bloom Energy Server data sheets clearly reflect this range. The New Jersey Clean Energy CHP-FC program also mandates a performance level above 50% LHV. OK let’s analyze the response. The 773 pounds of CO2/mwh equals a heat rate of 6.6 million BTUs/mwh. This was the MAXIMUM not the AVERAGE that Bloom promised under penalty of perjury in their January 13, 2012 Coastal Zone Act Permit Application in Delaware. Suddenly they have a range and 773 is in the range. The lawyer and Bloom fails first grade arithmetic 773 is not the average of 735 and 849. The average is 792. Now Bloom claims to operate in Delaware under a “tariff’. 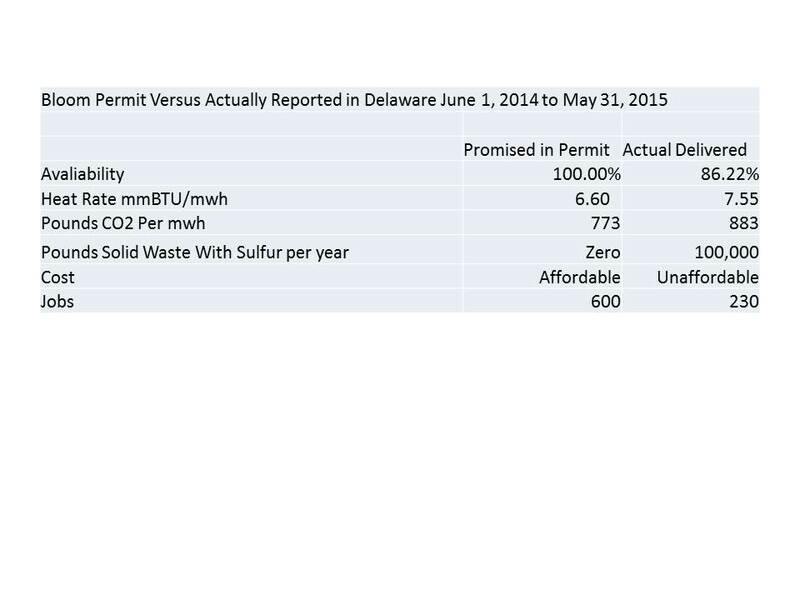 This is correct a bogus tariff that does not match a fake permit. The bogus tariff allows an average of 884 pounds CO2/mwh . Way outside Bloom's new range for the ES 5700 Bloom Coffin. 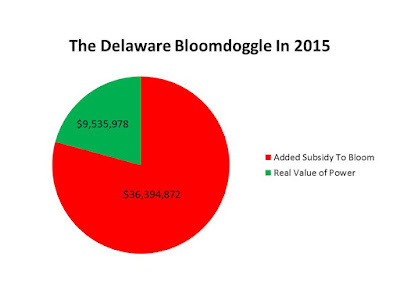 Bloom operates in Delaware under the protection of Governor Magic Jack Markell who should be impeached. 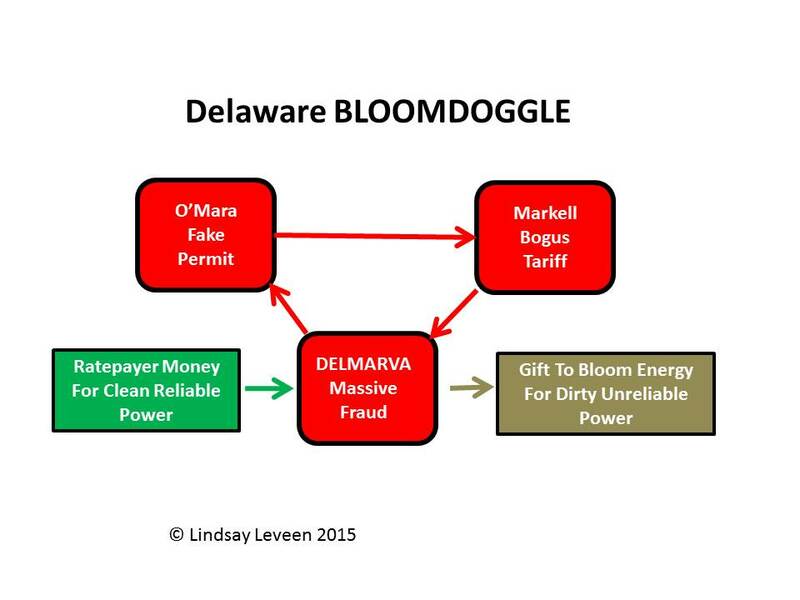 His sidekicks O’Mara and Levin have resigned due to the BLOOMDOGGLE and Markell should be next to go. “Response: Bloom Energy Servers do not produce sulfur. Because natural gas is odorless, virtually all gas suppliers in the United States add sulfur compounds to their natural gas as a safety precaution, allowing those in the vicinity to smell the gas in the event there is a pipeline leak. The sulfur compounds, however, impede the function of the fuel cell and their removal ensures longer system life and enhanced productivity. So a sulfur removal unit consisting of sealed metal canisters containing sorbent beds is included with each Bloom Energy Server to remove sulfur compounds from the natural gas stream before it enters the fuel cell system. Periodically these sealed desulfurization canisters are removed and replaced as sorbent material is used up. A little sulfur in a heavy canister with sorbent means tons of solid waste with sulfur ending up in the EPA licensed facility. If the waste is harmless why send it all the way sealed up in a steel canister to an EPA licensed facility that is out of state??? 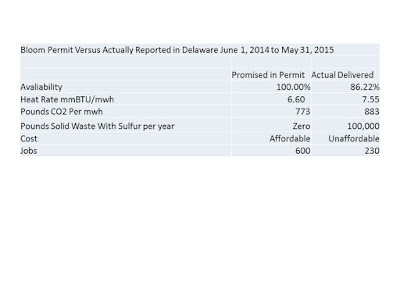 Bloom needs to tell us what the chemistry is before and after the sulfur is trapped and also Bloom needs to tell us how much waste is treated at the EPA licensed facility. 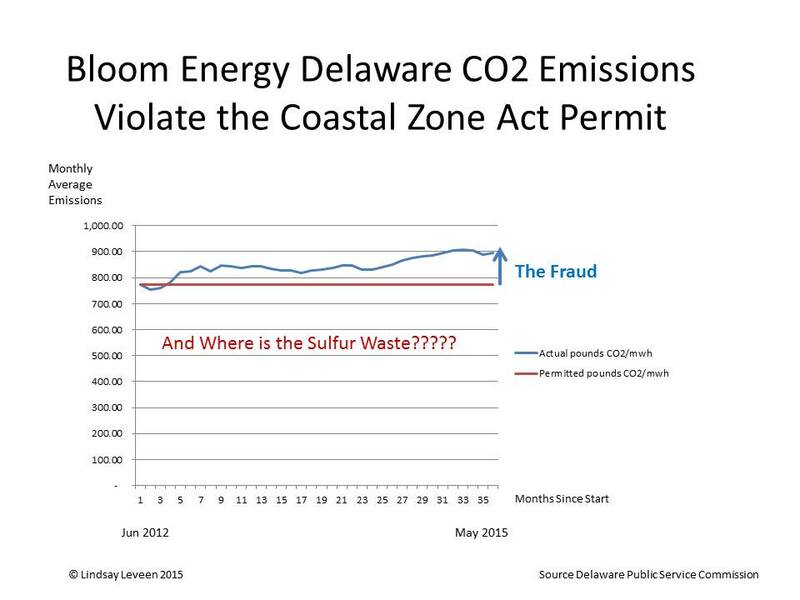 The lawyer misspoke that the only sulfur compounds in the pipeline natural gas are those added to impart odor. There are naturally occurring sulfur compounds in natural gas besides the odorant. The lawyer is clever but not that clever Bloom is now stuck in having admitted the solid waste with sulfur is large and ends up in an EPA licensed facility. None of this waste was in the coastal zone act permit that Collin O’Mara fraudulently approved. This clown has resigned, and his whole department at the Delaware DNREC is under investigation. 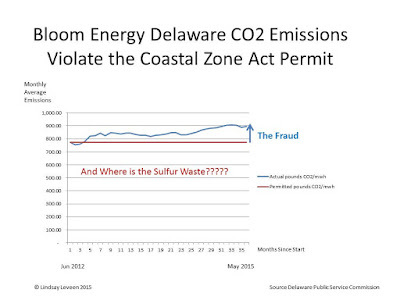 The CZA permit in DE has a maximum of 773 pounds of CO2/mwh not an average. The lawyer has impeached Bloom and has helped them dig a deeper hole that they are burying themselves in. The Bloom Box is a Bloom Coffin. Markell has to go. The DE professional engineering association needs to strip as many as five professional engineers of their PE licenses, and Bloom needs to return $1 billion of ill-gotten ratepayer and taxpayer money. The Green Machine AKA The Thermonator needs Al Gore to admit that not even Tipper believes him anymore. Thermo Rules and I have copyrighted the lyrics of GreenThieves that is sung to the tune of Greensleeves. This will be the theme song of the documentary movie “The BLOOMDOGGLE – Celsius 1960” Da Da…Da Da…. Da Da Da.. Da Da. Interestingly Henry the 8th wrote the original lyrics to Greensleeves. Al Gore’s girth is getting up to be a Henry. Green Thieves made sulfur go. and who but our greedy Green Thieves. Ernie in the cartoon is actually Vinnie the man being sued by the State of Mississippi for FRAUD. Our secretary of entropy Ernie Moniz may actually chuckle if he saw the cartoon. Bloom Energy the BLOOMDOGGLER has a new strategy to install their expensive, dirty, and unreliable boxes. Just invite state siting council officials to the proposed site , get them to nod their heads and then install the polluting boxes without planning meetings or permits. I have come across Petition No. 1090 Bloom Energy/Danbury Fair Mall Danbury, Connecticut Staff Report January 23, 2014. 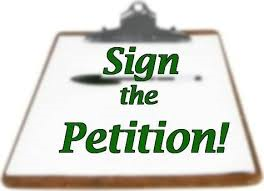 In the petition from Bloom Energy Corporation (Bloom) for a declaratory ruling that no Certificate of Environmental Compatibility and Public Need is required for the installation of a 750 kW fuel cell facility at the Danbury Fair Mall at 7 Backus Avenue in Danbury, Connecticut. Council member Dr. Barbara Bell and Siting Analyst Robert Mercier visited the site on January 15, 2014 to review the proposal. Jay Stevenson, an engineer with Core States Group, represented Bloom at the field review. 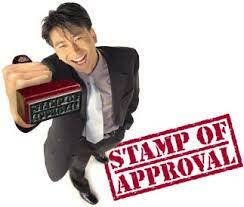 Of course the site visit went well and no Certificate of Environmental Compatibility and Public Need was required. This is the new Bloom Energy approach as they do not want public records like there are in New Jersey and Delaware of how dirty their Boxes are. No need to tell the folks in Hartford of the solid waste with sulfur that is hauled out of state for processing. I have rung Dr. Bell’s bell and asked for a full accounting of the solid waste with sulfur that will be shipped from Danbury to the out of state processing facility. Let’s see if the CT Siting Council responds. After more than 600 blogs on this site I have to admit I am tired of the incompetence, corruption, and greed in the green space. I polled my readers as to whether I should have a name change from the “Green Machine” to “The Thermonator”. The poll came back about 60% for the name change but many still like the nom de plume of “The Green Machine”. 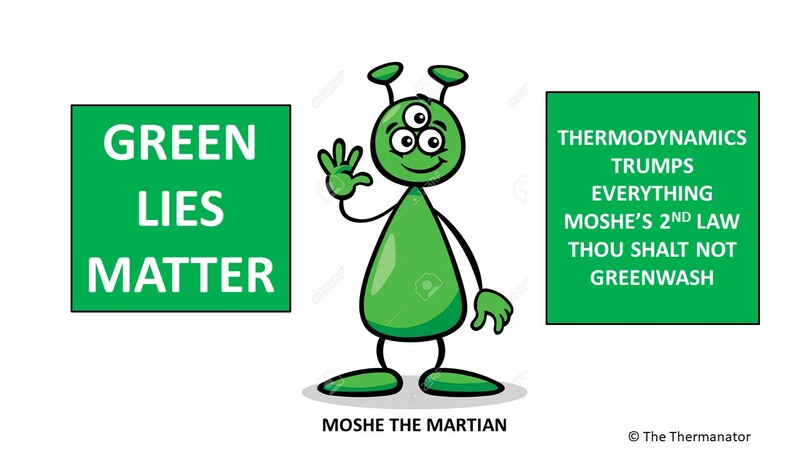 My wife suggested that I sign blogs that actually point to real green technologies and trends as “The Green Machine”, and sign blogs that expose gangrene imposters as ”The Thermonator”. This is brilliant advice. I do hope to blog at least half of the time on positive trends in the energy space so the Green Machine will remain a guiding force for positive change. 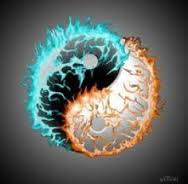 Yin and Yang are actually complimentary and create a sum that is more than the simple addition of the two parts. 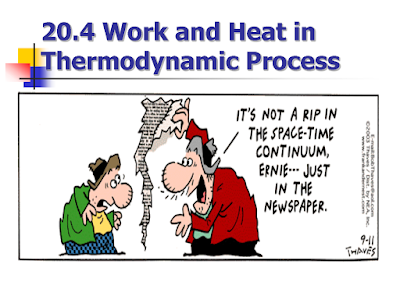 The Green Machine and The Thermonator will make Green Explored the real force for improvement in carbon emissions and the rule of law, at least the rule of the laws of thermodynamics. There is leading Photovoltaic company called Yingli Green Energy. They once led the world in solar module production and are now struggling and are facing shareholder lawsuits. I wonder if they reorganize will they be called Yangly Gangrene Energy? Arne promised he would be back. The Thermonator promises to cover your backs. It is July 4 and I wish America a happy 239th birthday. Sadly the news is filled with terror threats and how fundamentalists wish to cause mayhem on our country’s birthday. They actually wish to cause mayhem every day and take us back 1500 years. The good news is we are not going back! We are also not coming back! We are here and we move forward. We have real science and real inventions that can make this world a better place. The Green Machine and The Thermonator will simply point the light in the direction that will get us there. God Bless The United States and God Bless Humanity – We should all thank God for creating Thermodynamics and the Universe and all start letting our Yins and Yangs work their synergistic magic.